Did you know that Albert Einstein once said that, if he had to relive his life, he would be a plumber? If one of the most brilliant men in history wanted to be a plumber, that should prove my point of why plumbing is so expensive! That’s it. End of article. Just kidding! Indoor plumbing dates back to the Ancient Egyptians and Ancient Romans but it is something that we in the 21st Century often take for granted. Think about it. How lucky are we to flip a switch and have hot water or to not have to carry our waste outdoors? Plumbing is pretty amazing! However, with plumbing comes inevitable costs. A common complaint is that plumbers charge too much. 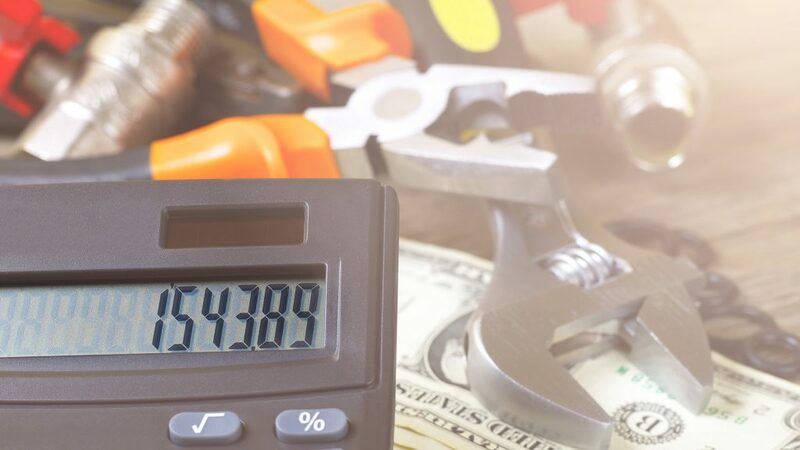 Let’s take a look at the 4Ts of plumbing that contribute to cost! A lot of plumbing companies keep staff on call 24/7. So, when your toilet overflows at 2am, they can get someone out to you right away. 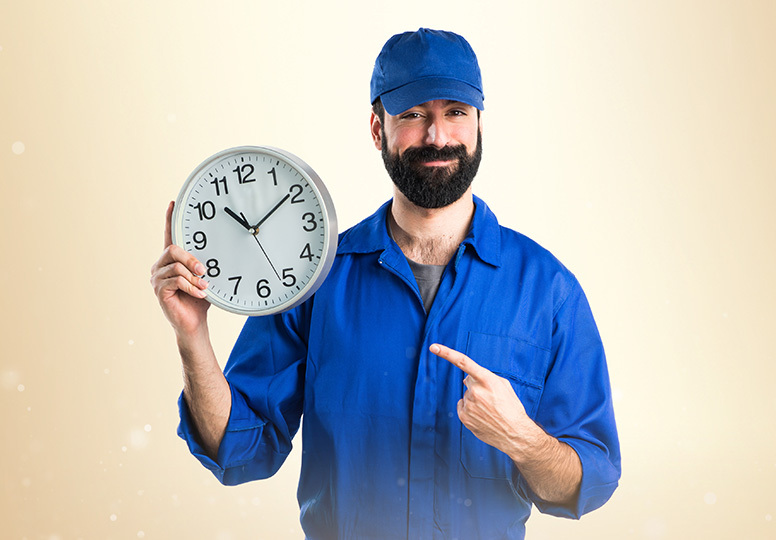 You pay for that convenience and peace of mind because the company has to pay for those on-call plumbers to be dispatched quickly, even in the middle of the night or on a holiday. I know I would much rather have a plumber come at 2am to fix that toilet than wait until 9am the next morning when my house is flooded with yucky water. Even if it’s not an emergency, you still have to consider that you’re paying for an expert’s time in analyzing and fixing your issue. Plumbers come to you. So, let’s consider those costs: gas, vehicle maintenance, and insurance (plus insurance for once they enter your home). If your plumbing company has ten different plumbers, each with his or her own work vehicle, that’s a lot of money spent just on travel! 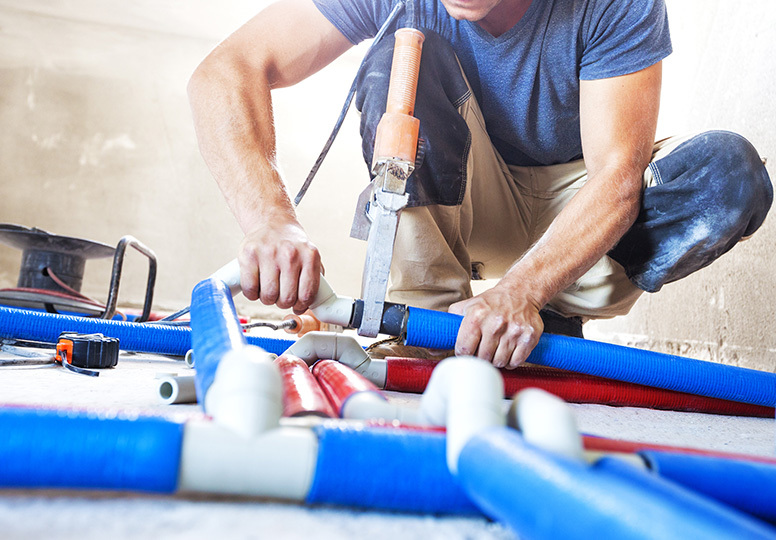 In a DIY society, it’s easy to say “I’ll fix it!” But, without proper training, you can do more damage to your plumbing. You could even make a small problem into a much bigger one! 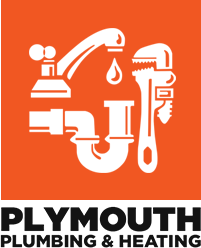 Think about all the things plumbers must be trained in fixing and installing: waste and vent systems, gas lines, water lines (both in your home and on your street), toilets, faucets, water heaters, and other fixtures/appliances that use water. That kind of training and licensing is costly. 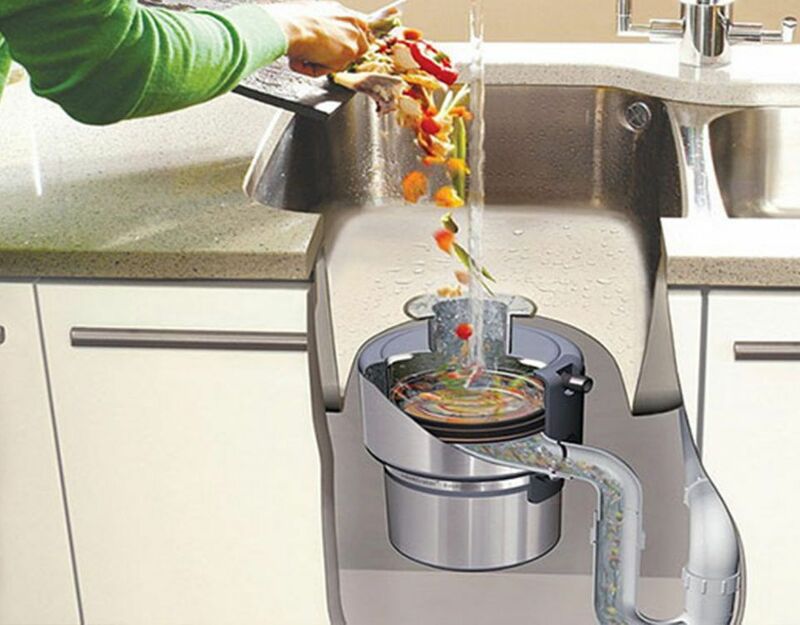 A reputable plumbing company will employ only the best of the best, and have to pay them more. Think of it this way; someone with a PhD in his or her field is more costly to hire than someone with an Associate’s Degree. Why? He or she has more knowledge and training on the topic! If this was a doctor, who would you rather have in your operating room? One specific plumbing tool (used to connect pipes) costs over $1300! And that’s just one! 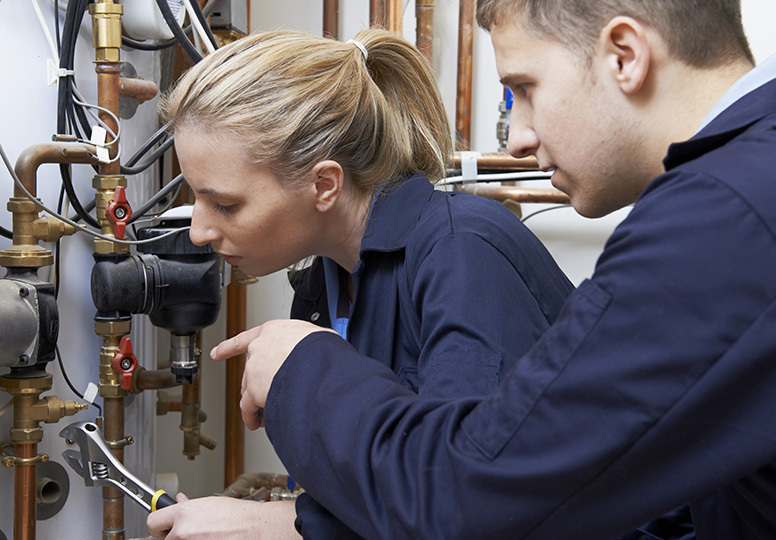 Consider that most plumbing companies have multiple plumbers on staff, each needing his or her own tools. That’s a lot of upfront cost! They need to buy those tools before they even get their first client! Also, some things need to be purchased on a case by case basis, like certain pipes. That means you need to pay for the item needed to complete your job, and the plumber’s time to go to the hardware store and get it. There are thousands of different scenarios for plumbing issues or replacements; it’s impossible to have every single item the plumber could ever need in his or her work truck! Even more important than the 4 T’s is the Big E: Experience! You pay a plumber to know where to hit a pipe and find the leak. 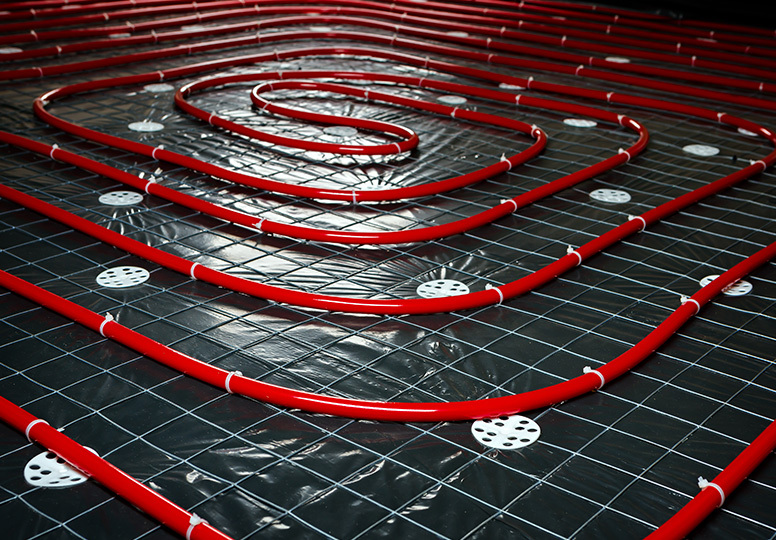 When you have a plumbing problem, like the potential of water damage, you cannot afford mistakes. 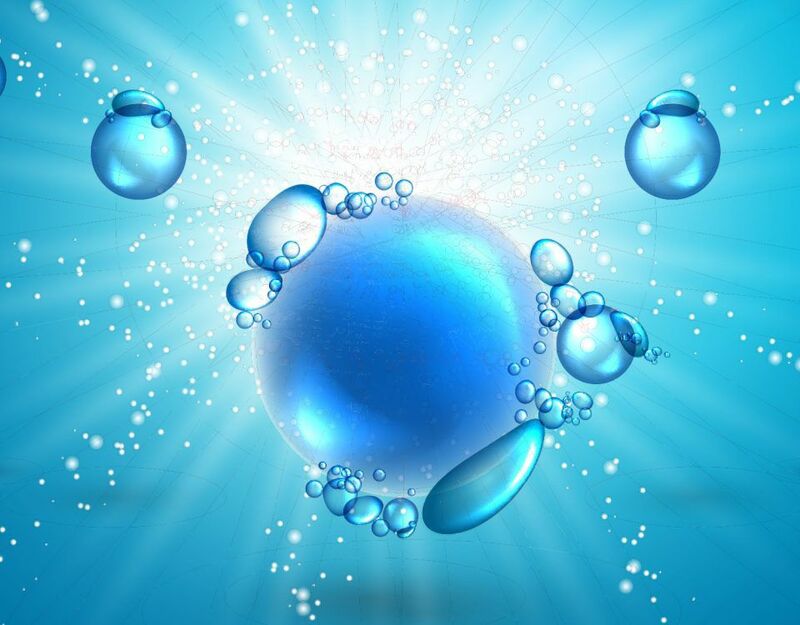 You want a plumber who has experience and can prevent problems from becoming catastrophes. In Wisconsin, most plumbers go through a 5 year apprenticeship program. During that time, they gain 8,000 hours of on-the-job training, 500 hours of paid related instruction, 260 hours of unpaid related instruction, and other related training (like first aid, CPR, and OSHA). That’s a lot of experience before that person even becomes a certified plumber. 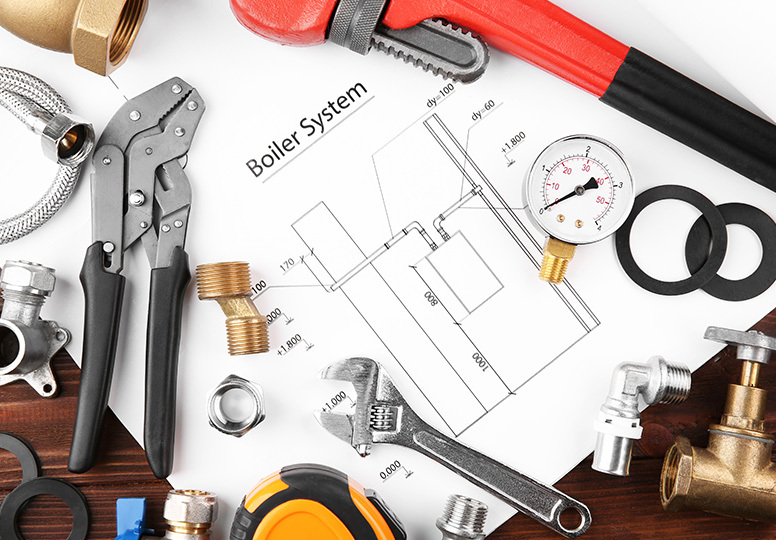 When plumbing issues arise, you want someone with experience on your side. If you think better in terms of numbers, let’s do some realistic cost comparison. 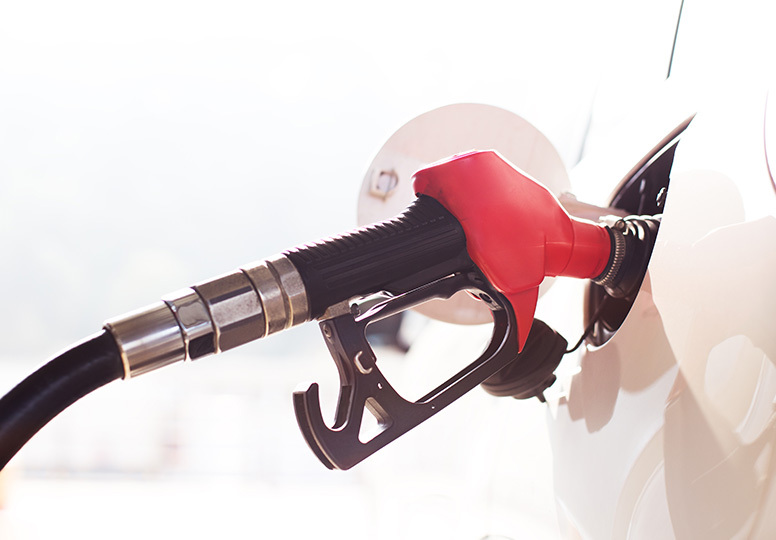 You cannot compare an emergency plumbing issue to buying clothing or personal items. Let’s compare dollar to dollar. Research shows $188,900 is the median price of an existing home sold in the United States. Let’s say an average plumbing service call is $395. To fix a problem with an $188k asset, it will cost $395; that’s only .0002%. Let’s compare that with a vehicle of, say, a $20k value. If you had to pay .0002% to repair your car, it would cost you a comparable amount of $4. 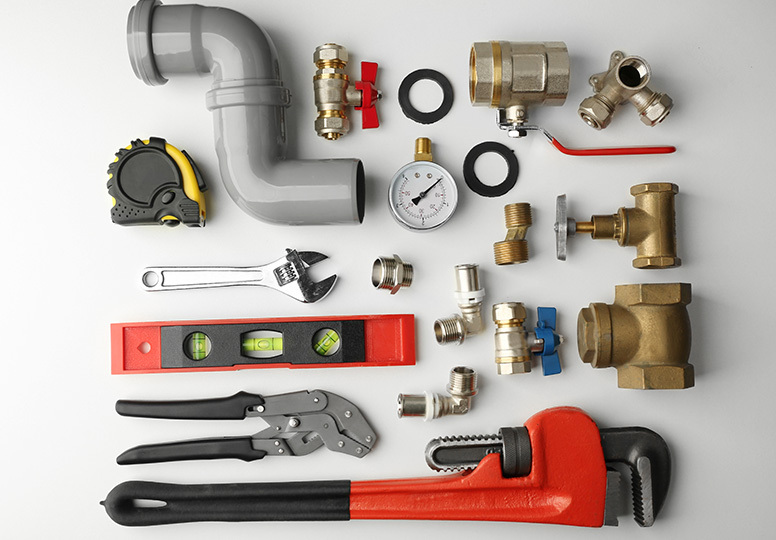 Although people might complain that plumbing is too expensive, we have to consider all the different parts that contribute to those costs: time, travel, training, tools. I would much prefer a licensed, experienced plumber working on my home, even if it costs a little bit more. It gives the peace of mind that the issue is fixed and will not be a repeat problem. So, when all’s said and done, your plumber is probably not overcharging you; it’s an expensive business to run!